The likelihood of Brian Elliott ending up in a Winnipeg Jets uniform seems to be growing by the day, with reports that he's already looking for accommodation in the city. 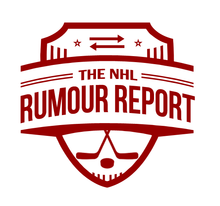 Rumours first surfaced that Elliott might be headed to Winnipeg soon after the Flames were eliminated from the playoffs. The pending UFA netminder put up a middling .91 save percentage in what was an up and down year in Calgary. Though he's played in one market his whole career, there would be a lot of suitors for Andrei Markov if he decides to go to free agency. Among the teams rumoured to have interest are the Maple Leafs, Devils and Oilers. His preference is likely to stay put in Montreal. The Sens are going defenseman hunting this week as well. Among the rumoured targets are Michael Stone, Dmitry Kulikov and Francois Beauchemin. Whether they get one of their top targets may influence whether or not they trade Dion Phaneuf at some point this summer. There's a growing animosity around the Matt Duchene sweepstakes with reports that Duchene's agent is 'seriously unhappy' with how things have transpired. With the entry draft behind us, there's less urgency for GM Joe Sakic to make a trade. This could drag out well into the summer. The Predators, Islanders, Senators and Hurricanes are among the teams with interest. 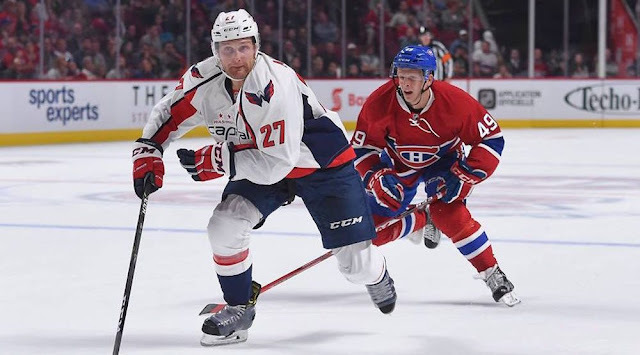 The Karl Alzner sweepstakes are just getting going, but a ton of teams are interested. Among the contenders: Montreal, Vancouver, Dallas and Vegas.